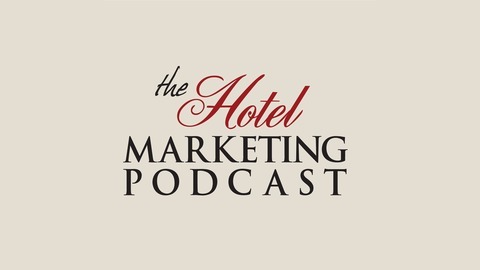 The podcast for smart hoteliers. Learn tips and tricks to market your property effectively using all electronic avenues. We're talking ADRs, Occupancies and REVPars... And ways to boost them no matter what your budget is. Recently, I was made aware of a tool called Hotel IQ and the company behind it is Intelligent Hospitality. I reached out to them and they were gracious enough to give me an in-depth demo of what their system could do. I’ll be honest – I was seriously impressed! The ease and speed at which this system could work its way through enormous amounts of data was staggering. And it was one of the easiest platforms to operate. The best part – It is surprisingly affordable. In this podcast, I speak with Apo Demirtas – The CEO and Founder of Intelligent Hospitality and we discuss the Decision Support tool as well as speak about opportunities that hoteliers can take advantage of. As Apo points out in the podcast, they’re not a technology company – They are hoteliers and business strategists who understand business intelligence. Great conversation – check it out! 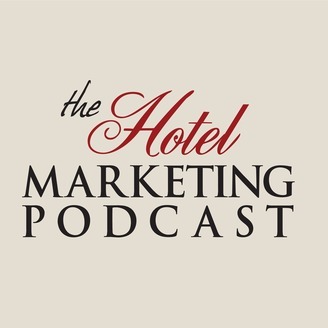 The post Business Intelligence with Apo Demirtas – Hotel IQ appeared first on Hotel Marketing Podcast.